One of the North West’s leading independent glaziers and window repairers. We specialise in double glazing repairs (including failed double glazing) and replacement glass, particularly stained and lead-framed glass. 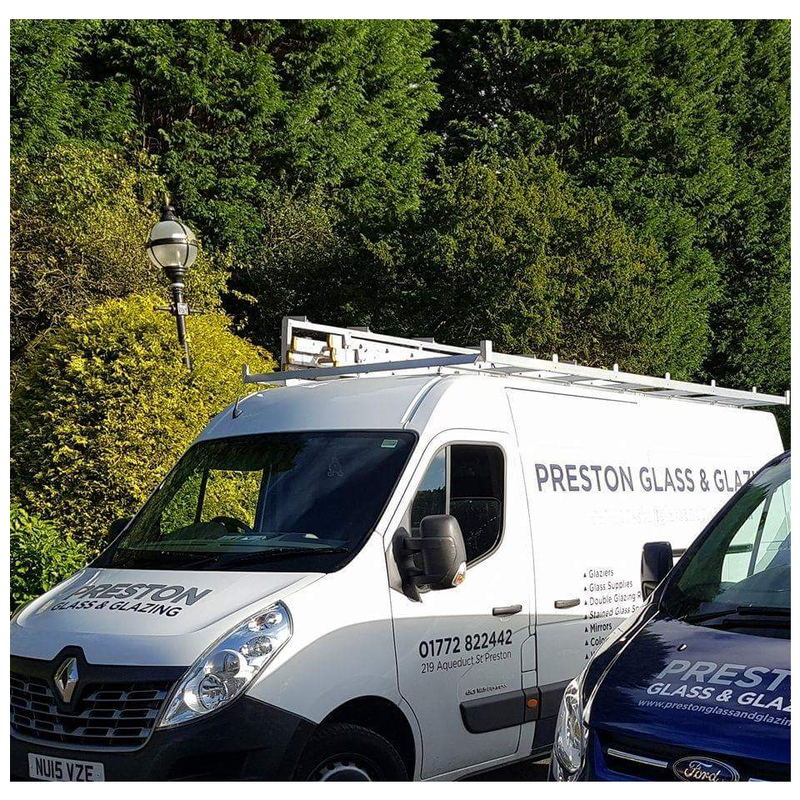 Preston Glass and Glazing is one of the North West’s leading independent glaziers and window repairers with 20 years of domestic and commercial experience working in Blackpool, Garstang, Preston and surrounding areas. 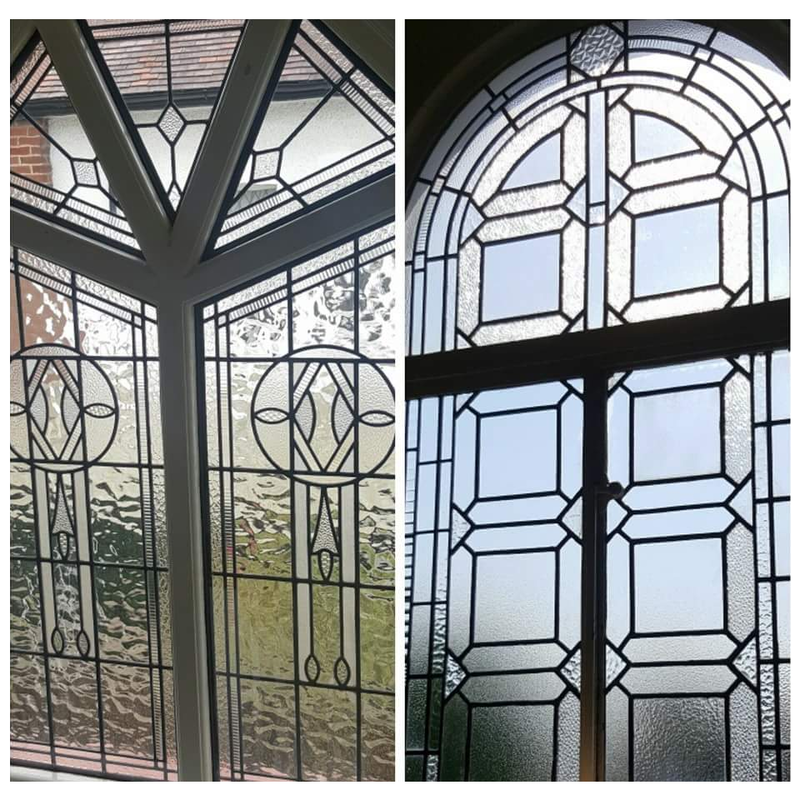 We specialise in double glazing repairs (including failed double glazing) and replacement glass, particularly stained and lead-framed glass. Our competitive prices and customer-friendly approach of our expert glaziers have won us many satisfied customers. We believe in providing the very best quality and our focus is on ensuring that our customers are entirely happy with our projects. We have worked hard to build up an excellent reputation for reliability, quality and craftsmanship. For further information, please contact us or call 01772 822442 to speak to one of our expert glaziers and window repairers today. 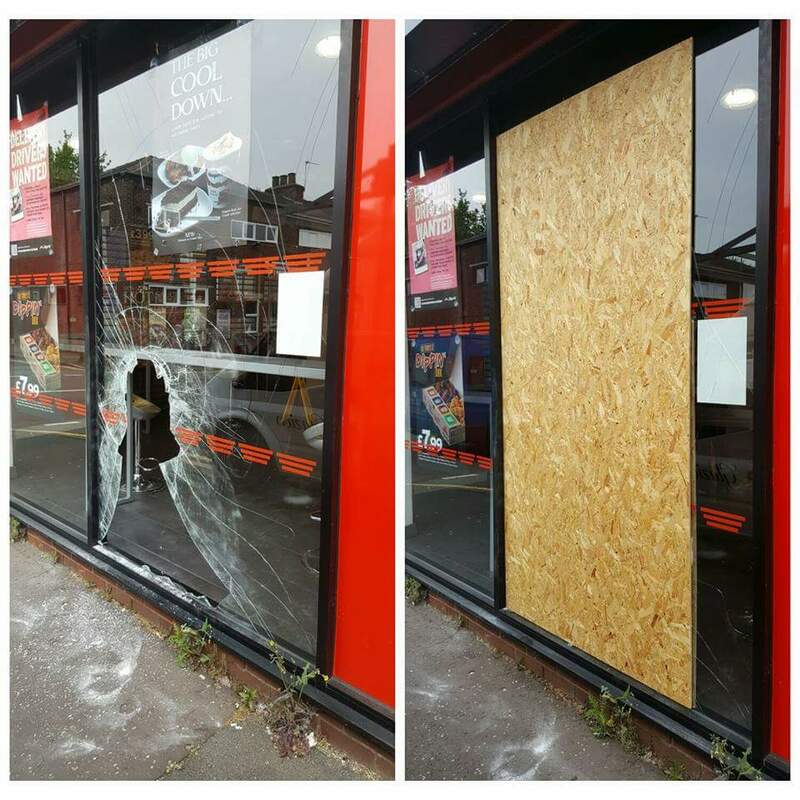 Preston Glass and Glazing offer a full emergency glazing service. 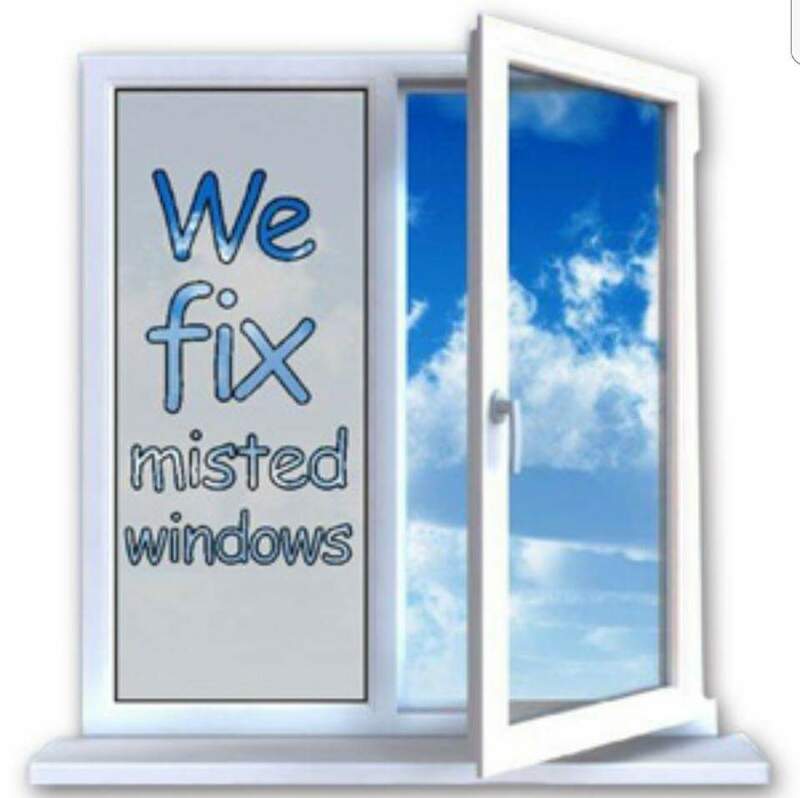 We do not charge a call out fee and we can arrange same day glazing to ensure that your home or office is back to its original appearance.We also we specialise in replacing failed and steamed up double glazing units. 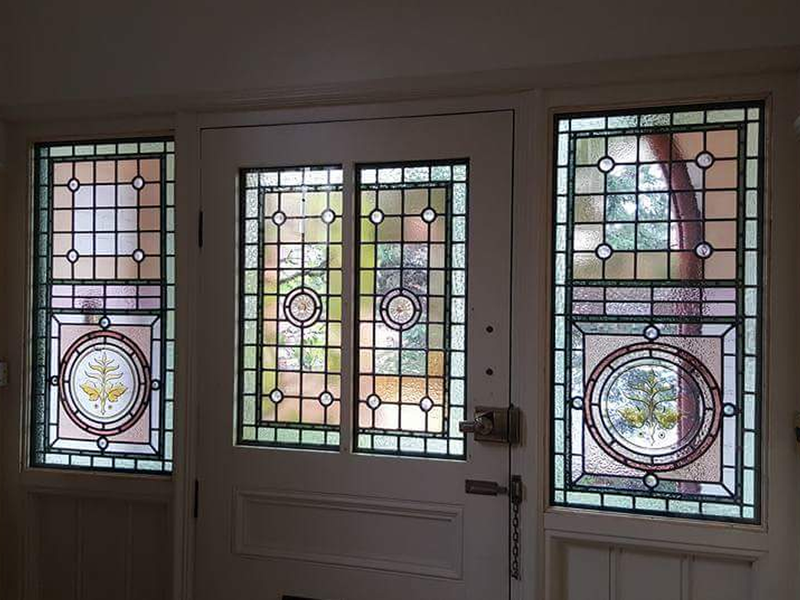 Preston Glass and Glazing offer a wide range of services which include: Stained Glass Repairs and Remakes, Leaded Light Repairs, Encapsulation of Leaded Lights and Full Leaded Light and Stained Glass specifications and installations. Please call for a no obligation quote and free advice and guidance. 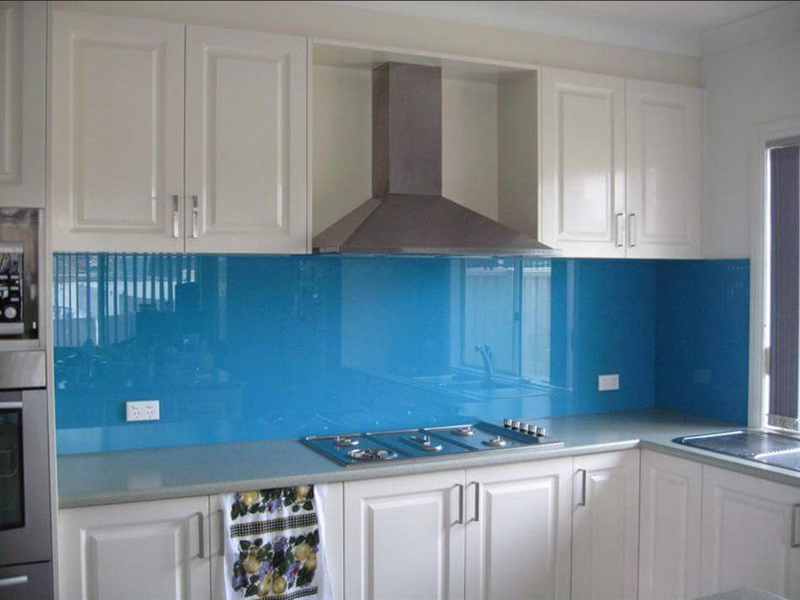 Preston Glass and Glazing supply & fit coloured splashbacks and mirrors. We are Preston’s Number 1 supplier of mirrors and can supply and fit any colour, any size. Whatever the nature of your requirement just contact us for a no obligation quote and free advice and guidance. From my first contact (by email) Lee was very helpful, when I explained what I wanted Lee suggested going in to the showroom to discuss the design of the stained glass. When we went in to approve the design we evolved it further incorporating some suggestions from Lee. 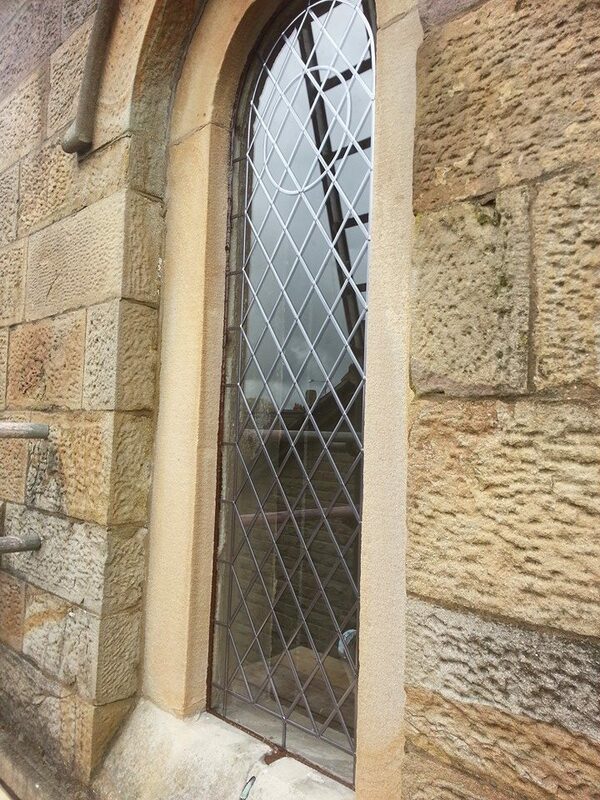 When it was fitted the workmanship was excellent and they cleaned up after themselves. Had a thermal break in a large patio door. Arrived 5 minutes early. Did a fabulous job. Professional, courteous and friendly. Again, very impressed. Excellent job done and very competitive price. Will definitely be using Preston Glass and Glazing again. We had several failed/steamed up double glazing units, in fact 18! We called Preston Glass & Glazing after being recommended to us by a friend. Outstanding Service from start to finish! Already recommended them to family members. Thank you very much! Keep up the good work. Lee came to fit a splashback for me recently. From start to finish the service I received was outstanding, very polite and efficient. My kitchen looks lovely! 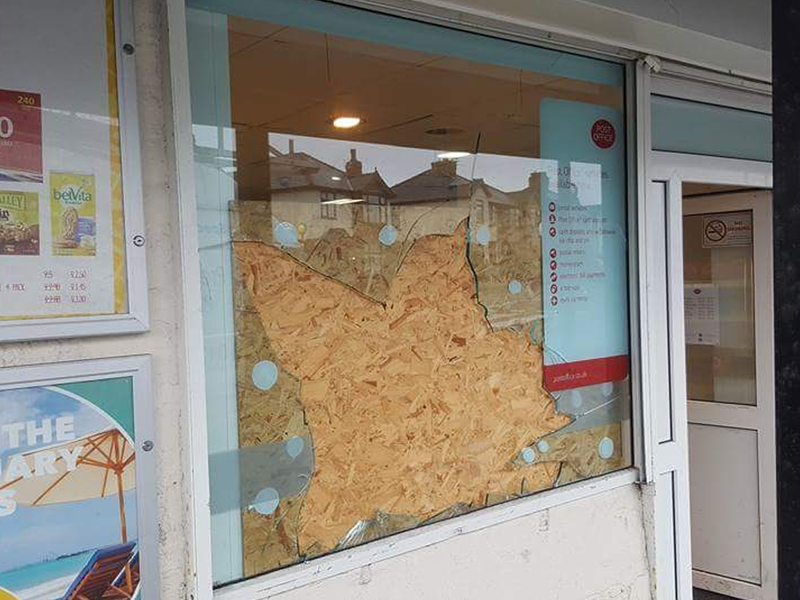 Would definitely recommend Preston glass and glazing. Professional, and efficient. Made an excellent job of replacing my leaded light windows. Made a clean and tidy job and would definitely recommend. Created and fitted a new oval leaded window to our 1930’s front door. Excellent service including design, feedback and review process. Fitting was prompt and professional.